I’ve been admiring this car for a few years now. 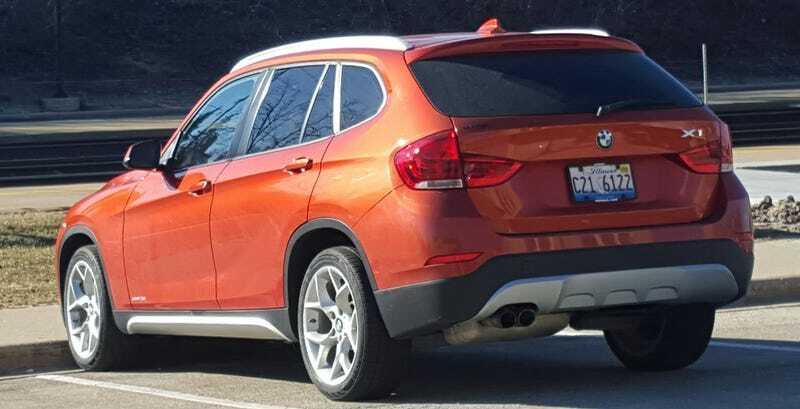 Always clean, and I like the idea of the X1 more than the other BMW X cars. Most X1s were pretty low optioned, but not this one. It’s got the N55 turbo 6, too. Plenty of power for this car.